The Synergy growth strategy has seen multiple acquisitions across proven and tested brands in beauty and health. The goal moving forward is to accelerate growth for these best-in-class brands and build a family of products that bring brighter and better lives. 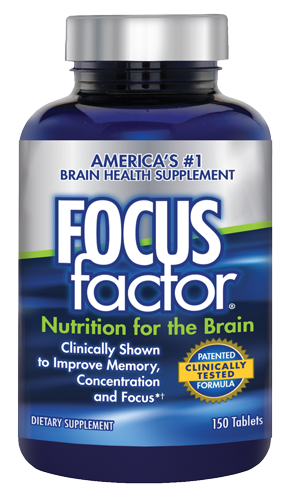 Clinically proven and America’s #1 Brain Health Supplement for Over 10 years. 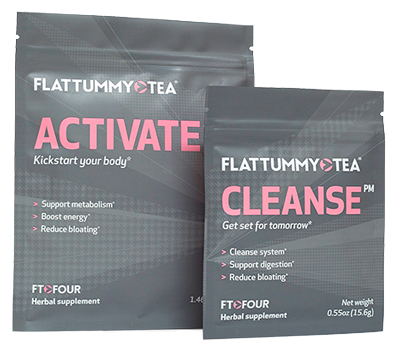 Global dominating and social media sensation 2-step detox tea. 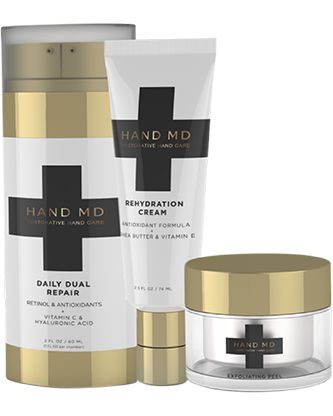 The go-to hand brand that has been clinically proven to prevent and reduce signs of aging. 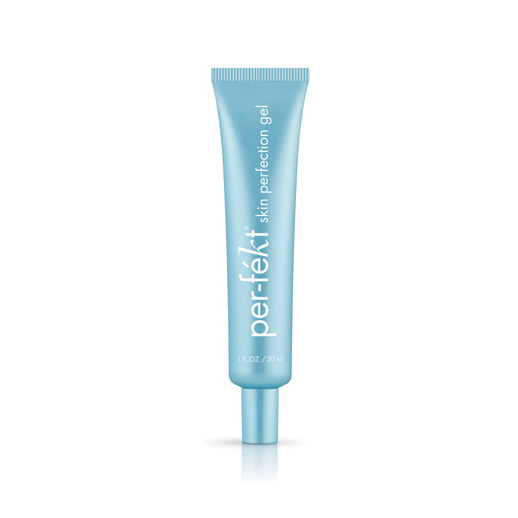 Specialized range of beauty products (makeup, skin-care & body). From the team that brought you Flat Tummy Tea, Sneaky Vaunt keeps you damn good looking 24/7.